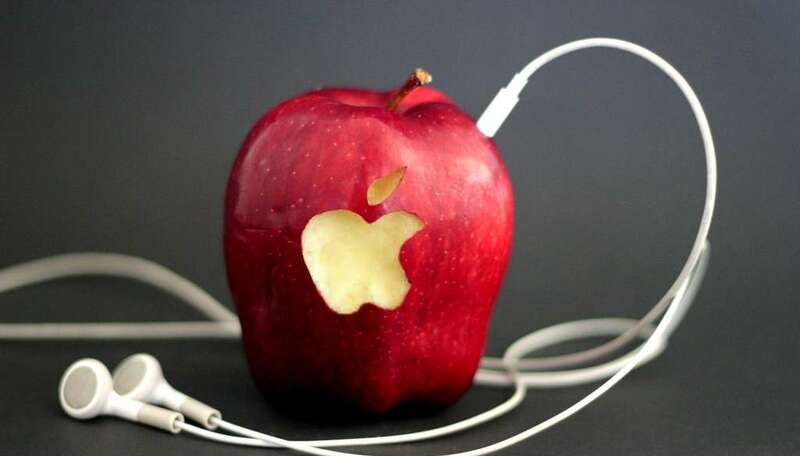 Apple Inc. (NASDAQ:AAPL) is creating a lot of buzz in the market as the long awaited music streaming service, Apple Music, is set for an official release Tuesday morning, June 30. Apple fanatics and investors are paying close attention to the multinational tech company’s stock as Apple Music and a blooming iPhone cycle shed light on the company’s future. Until recently, there have been mainly three key players in the subscription music game: Spotify, Pandora (NYSE: P), and everybody else. Analysts are expecting this to change with the much anticipated launch of Apple Music. Like its competitors, the service will offer unlimited, on-demand access to tens of millions of songs for a price of $10 a month for a single subscription and $15 a month for a family plan. To break into the market, Apple will be able to use the massively successful iTunes platform to serve as stepping stone for the launch. To become a key competitor, Apple is banking on its brand, installed base of users, and its marketing expertise. Its largest opponent is Spotify, which has close to 5 million paying subscribers while Pandora has almost 4 million paying subscribers. In the battle for new subscribers, Apple will offer a 3 month trial period. To start listening to Apple Music, U.S. customers will simply have to update their iOS software. Apple believes that a large percentage of the 800 million iTunes users will start using Apple Music as a paying subscriber. iTunes is currently only seeing significant revenue from about 25% of its customers. At a point where the music downloading business is slowing, the Apple Music subscription service is will be a key driver in boosting Apple’s music revenue. Those who do not want to pay, however, will have access to Beats 1. This is a 24-hour-a-day internet-radio station featuring well-known celebrities and radio DJs. Another component of Apple Music is called Connect, similar to SoundCloud, and was created with the intention to help artists distribute certain music free of charge. Daniel Ives has a 58% success rate recommending stocks and an average return of +8.1% per recommendation. RBC Capital analyst Amit Daryanani also weighed in on Apple, reiterating an Outperform rating on the stock with a $150 price target on June 29. The analyst points out that the iPhone 6 is showing unexpected strength late in its cycle. RBC’s survey of consumer purchasing decisions and a review of supply chain data help Daryanani highlight his optimism. Consumer loyalty to Apple phones is much higher than its competitor; Samsung Electronics. Daryanani states, “83% of Apple smartphone owners plan on staying with Apple when purchasing their next phone,” compared to Samsung, which only plans on 64% of its smartphone owners repurchasing a Samsung. In terms of changing carriers, about 4% of Apple owners plan on moving to Samsung and about 10% of Samsung owners plan on moving to Apple. Daryanani also points out in his report that “nearly 90% of users have a clear timeline as to when they want to purchase [their next] smartphone.” Also, those consumers that plan on buying an iPhone will do so in less than a year. This suggests that the 6s cycle should be strong for Apple as the company moves forward. Amit Daryanani has a 57% success rate recommending stocks and an average return of +6.4% per recommendation. Out of the 26 top analysts polled by TipRanks, 20 analysts are bullish on Apple and 6 are neutral. The average 12-month price target for Apple is $152.55, marking a 22.50% upside potential from where the stock is currently trading. On average, the top analyst consensus for Apple is a Moderate Buy.